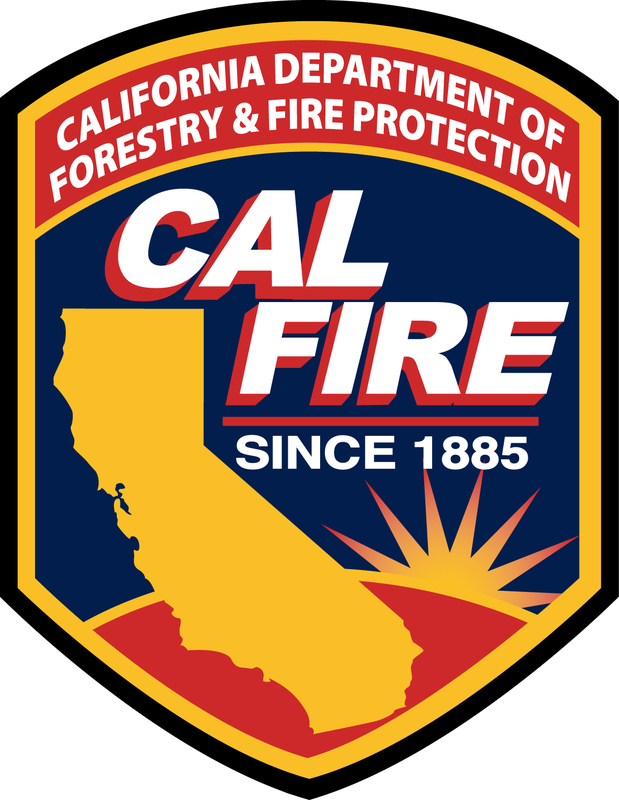 Informational Summary Report of Serious CAL FIRE Injuries, Illnesses, Accidents and Near-Miss Incidents. slopes of up to 60%. working within the fall zone. The two crews worked together to extricate and package the injured crew member for transport. The injured inmate firefighter was air lifted to Stanford University Hospital. fracture of the lumbar spine. height of the tree to be felled. 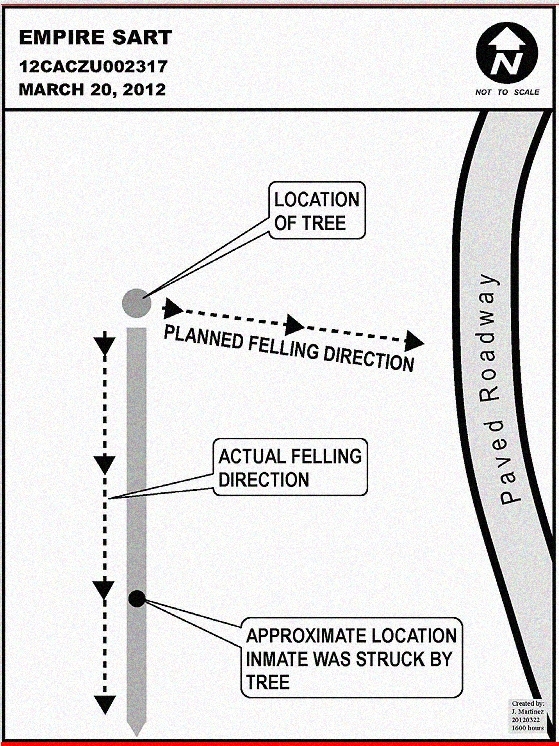 • Review tree felling procedures with assigned personnel in a Tailgate Safety Briefing. • Review and maintain LCES. • Be aware of complacency due to repetitious activity.